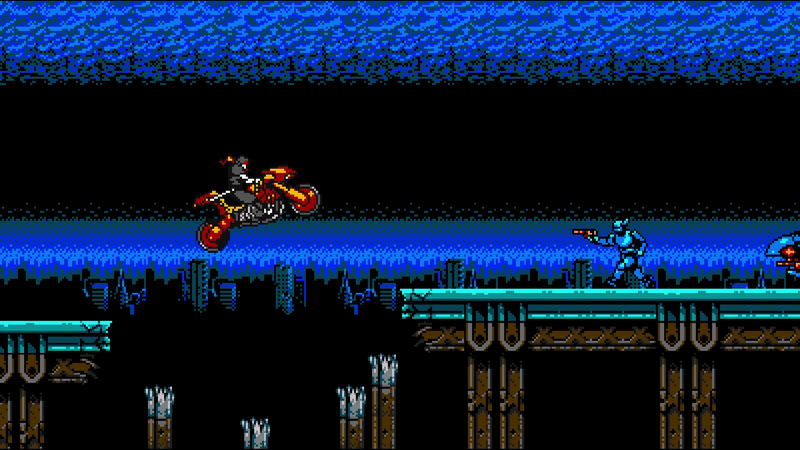 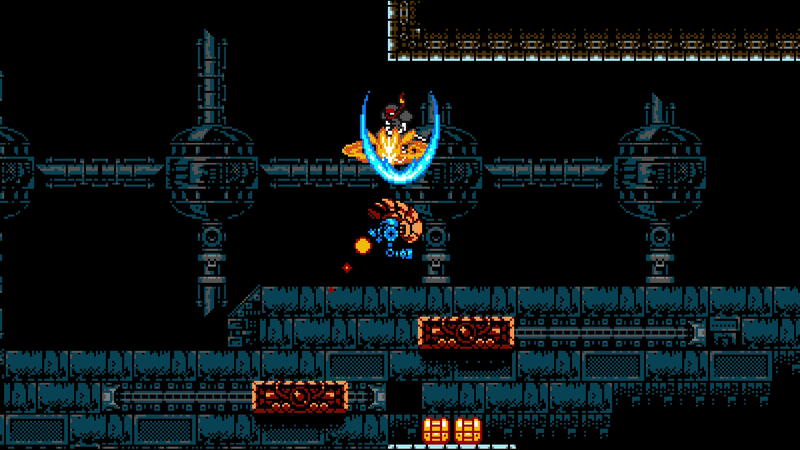 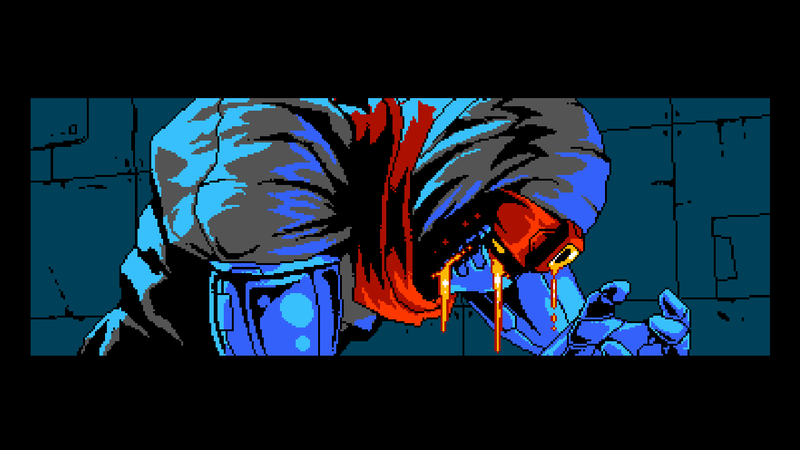 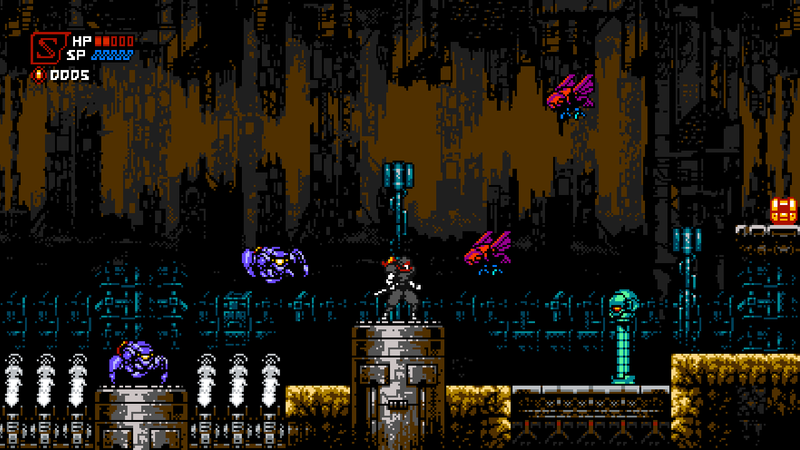 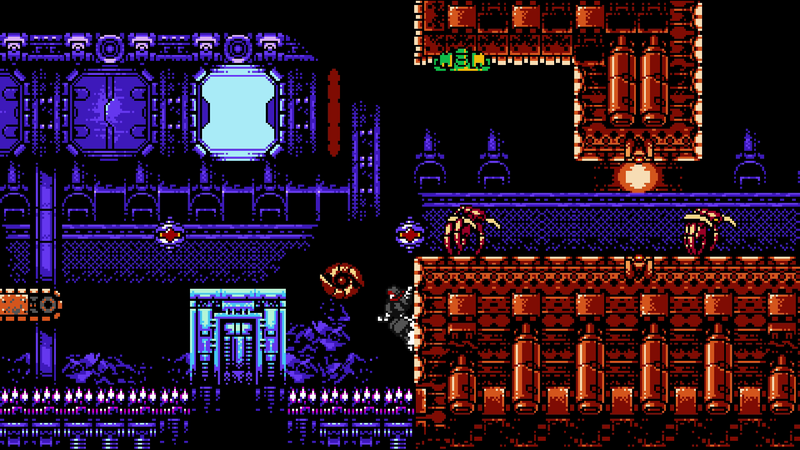 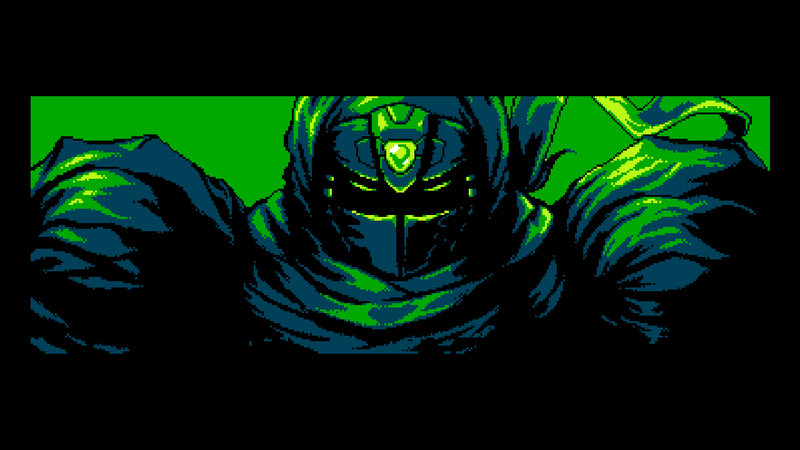 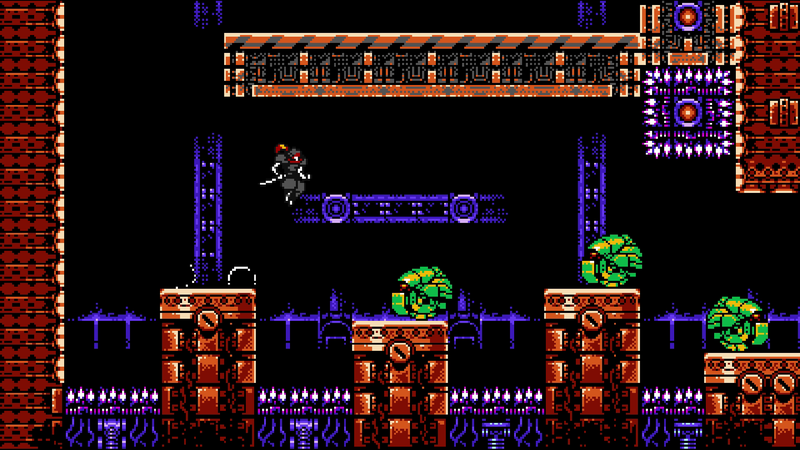 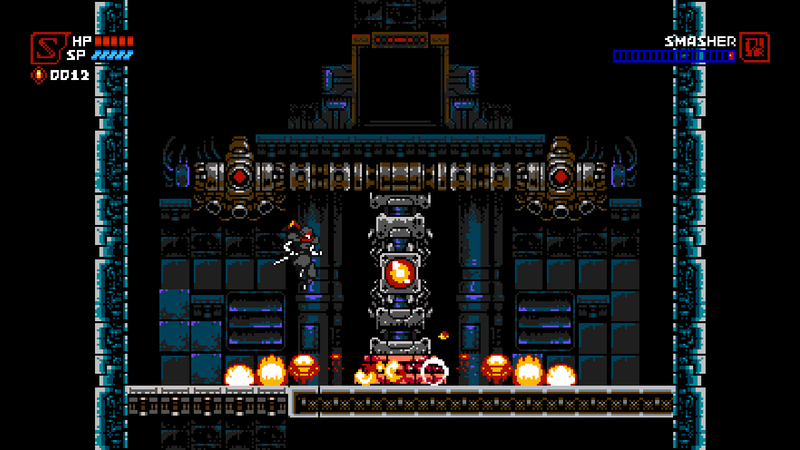 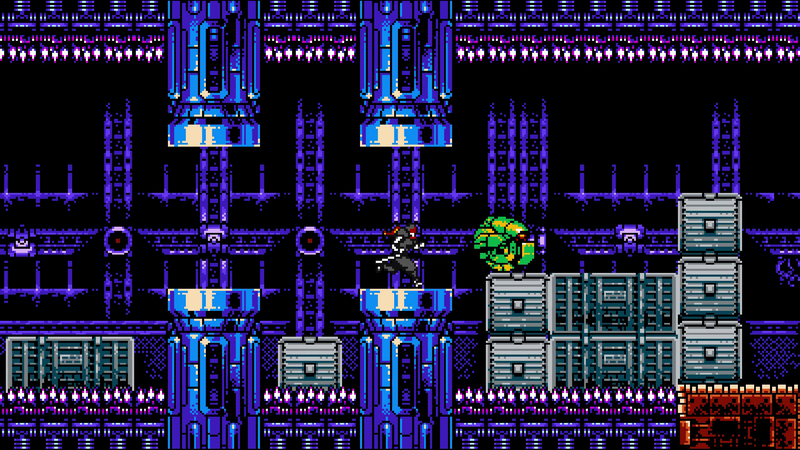 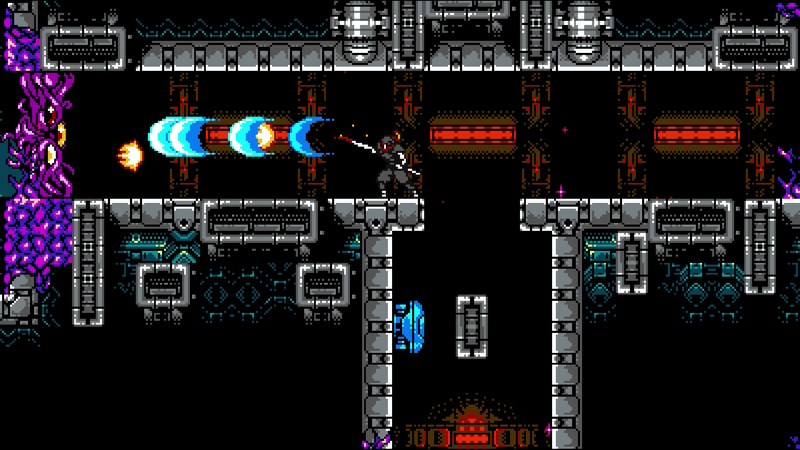 Cybershadow is a retro style ninja action side scroll game with a 8 bit retro design developed by Aarne “MekaSkull” Hunziker. 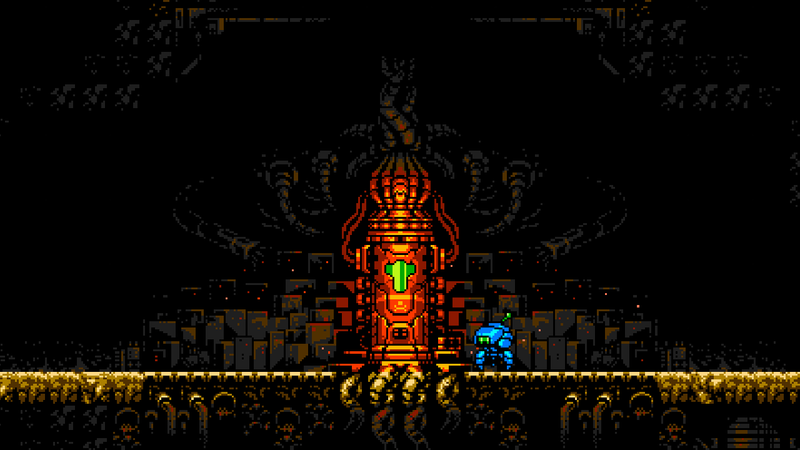 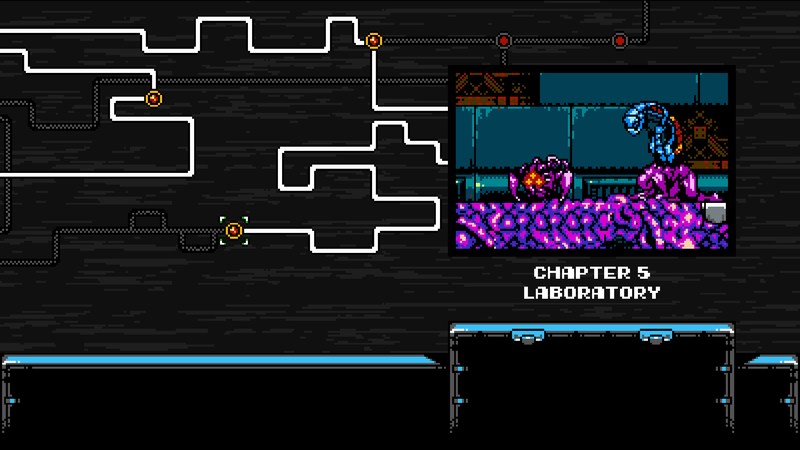 Meanwhile, Yacht Club Games provides assistance for bizdev, design and feedback. 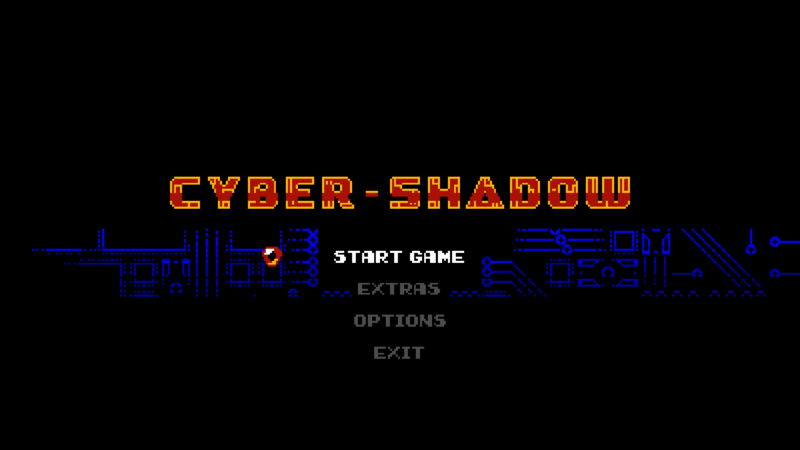 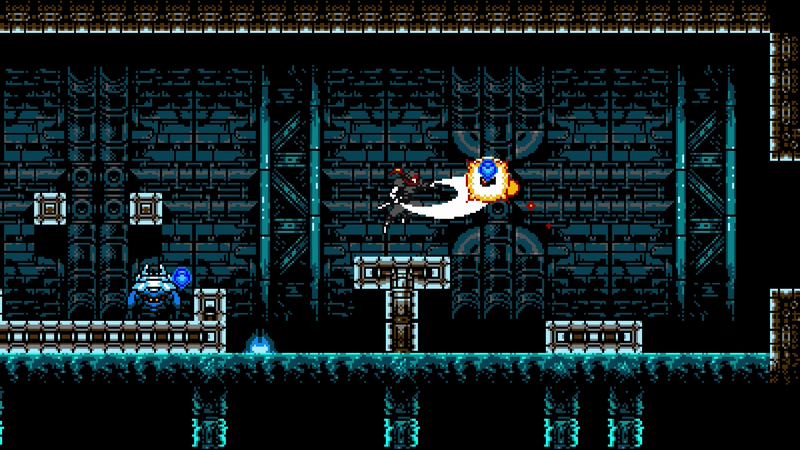 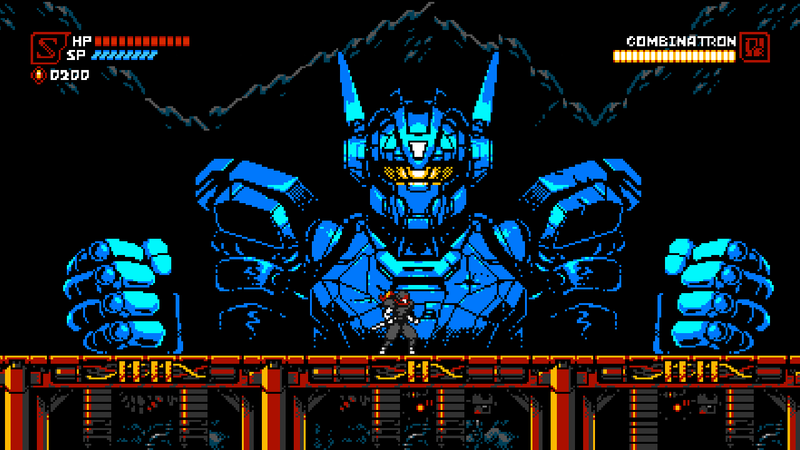 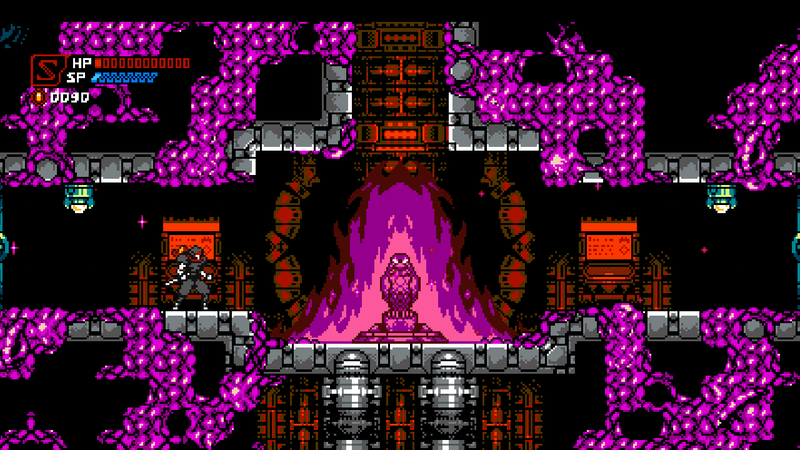 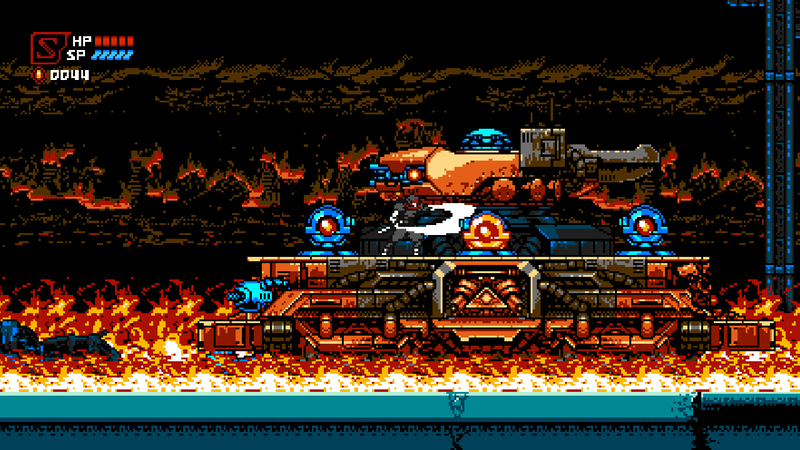 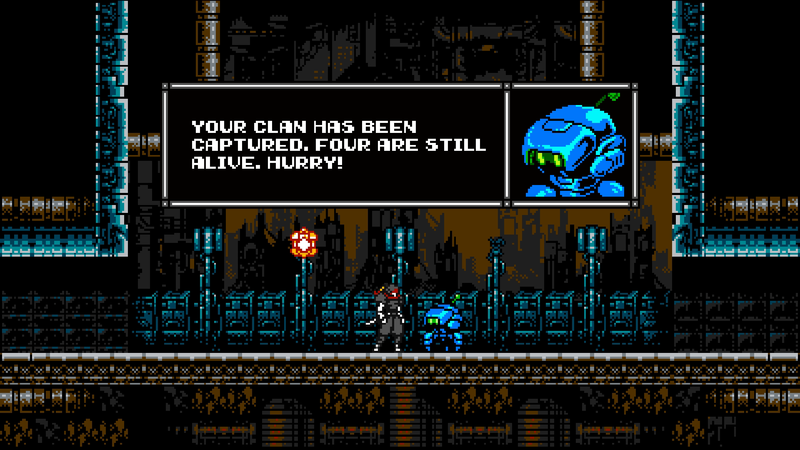 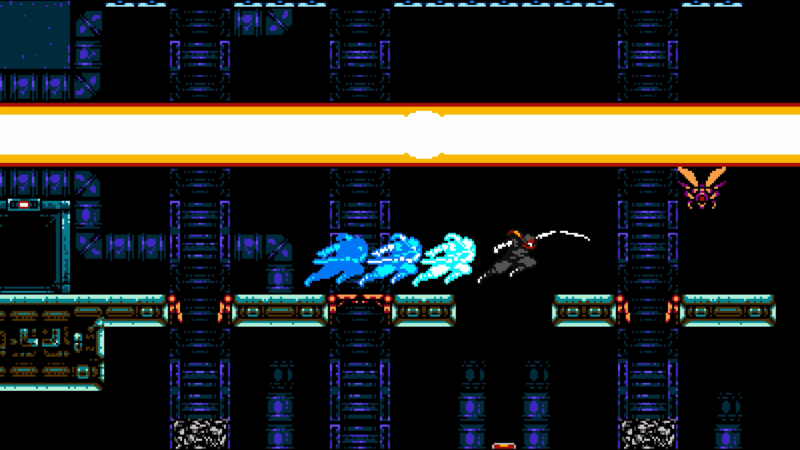 Does Cybershadow looks familiar? 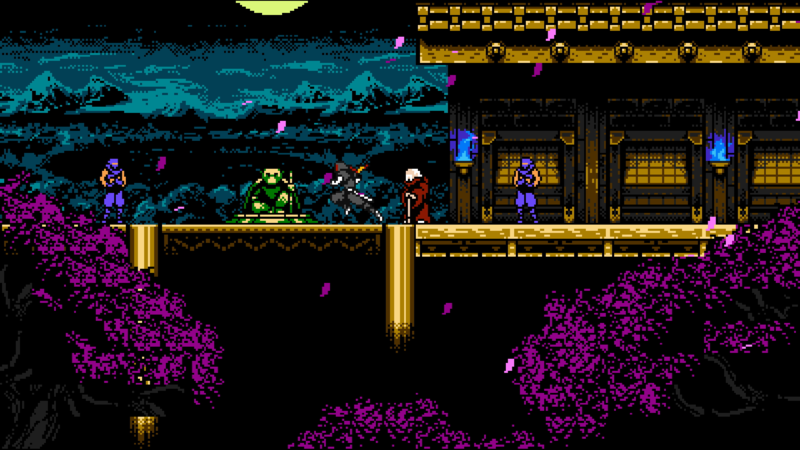 There is no doubt that the author is a fan of Ninja Gaiden. 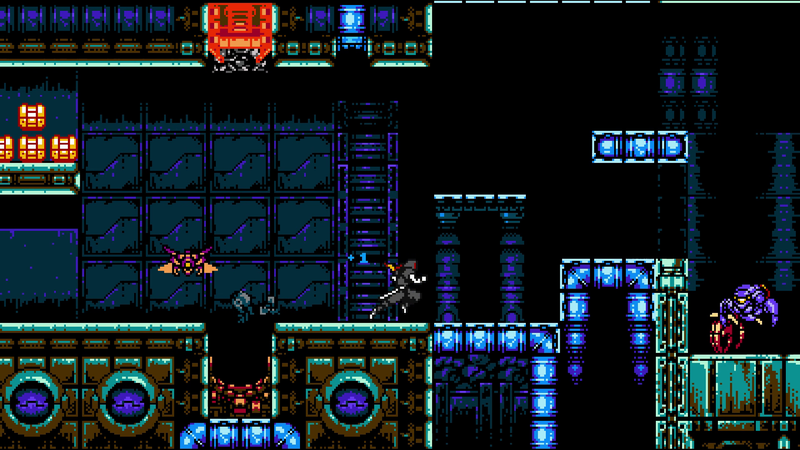 The music is composed by Enrique Martin and Jake Kaufman is the producer. 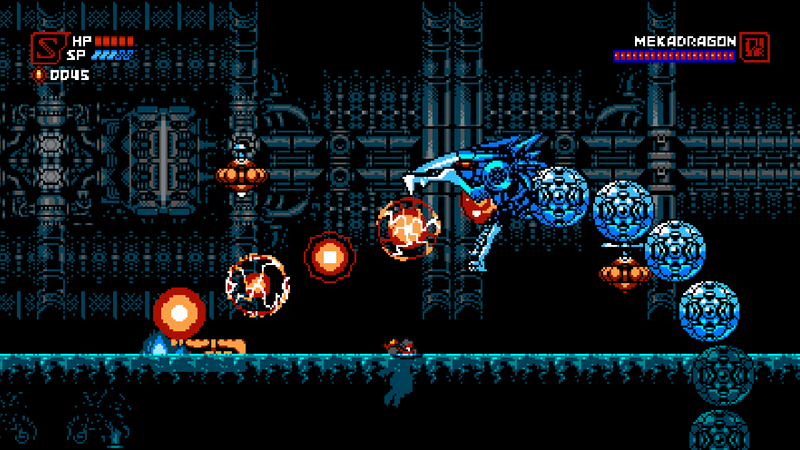 There will be releases for PC, PS4, Xbox One and Nintendo switch but no date yet to be confirmed.